Compaq common Batteries, search or browse. When it comes to spare parts such as Compaq batteries and Compaq chargers, these are commonly available in the UAE market. Except for a few Compaq business series and a few Presario models all batteries are compatible with HP; this set up by them avoids confusion and other difficulties. The most common battery for Compaq is the HSTNN-LB72 or HSTNN-IB72. This battery acts like a universal battery for all of the HP Pavilion models in DV4, DV5, DV6 and Compaq Presario models in CQ 40, CQ50, CQ60, CQ70. 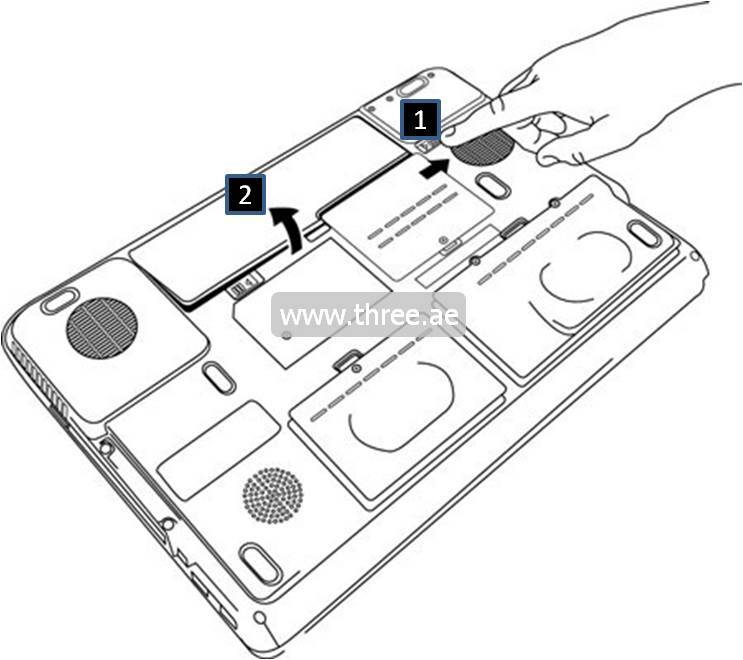 It’s simple, just give us a call or log onto www.three.ae to order your battery replacement. To provide the correct battery for your Compaq laptop we require your Compaq laptop model or your battery part number. In your battery, you will find a part number starting with HSTNN or a 9 digit numeric number that looks like 485041-001. 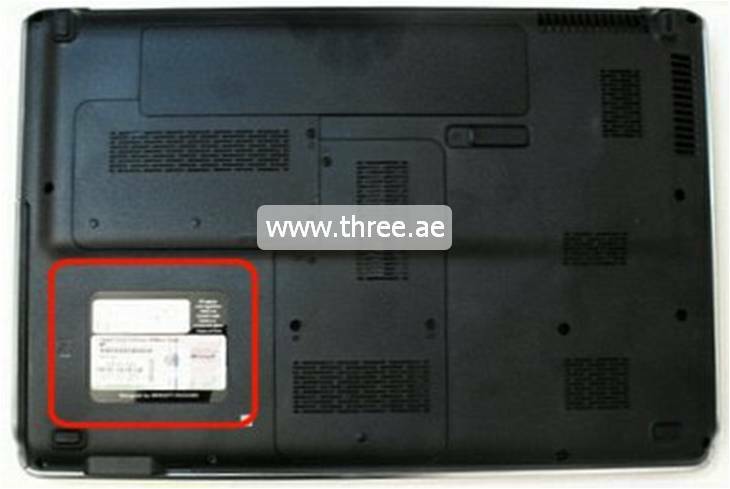 If you can’t find the battery model you can tell us the laptop model such as Compaq Presario CQ61 or alternatively you can give us a call and we will help you find your model. With our large stock of Compaq batteries, Three.ae can ensure the availability and the quality of all batteries. As we are the battery expert in the UAE we can guarantee your satisfaction. We can order from rare models to common, 6 cells to high capacity for many models. Users who prefer to run their laptop without the AC adapter for long periods of time can buy high capacity Compaq batteries. Ask from Three.ae sales department about the availability for your model. How much is a Compaq battery price and what is the cost to buy one? Compaq battery price is variable to the model and please contact us for pricing, however just to give you an idea most Compaq batteries are starting from AED 130 and above. Other cost will come from the delivery, those chargers from AED 10 – AED 30 depending on the location. How to enhance the Compaq battery life? We always recommend exercising the battery, but not too much battery charging, as it will overcharge the battery. Try to fully discharge and charge at least 1-4 times a week. Kill all unnecessary programs and activities running on the PC. If you have windows vista try to upgrade to windows 7 as Microsoft has enhanced some power saving features. Compaq battery models and how to find the model number? The most common Compaq laptops are the Presario CQ series, V series, F series and X series. We have batteries for most models. You can ask from Three.ae for availability and the price. In the notebook series, Compaq mini has become popular in Dubai. We have a Mini 110, Mini 331c and CQ10 batteries. The other types are the old Compaq models of Compaq Evo and Compaq Armada. In these series we carry some models, however if you can’t find your battery we can do a back to back order. Here are some common Compaq laptop models.